We’re proud as punch here at Tin Man after scooping up two awards at last night’s PRmoment Awards 2019. 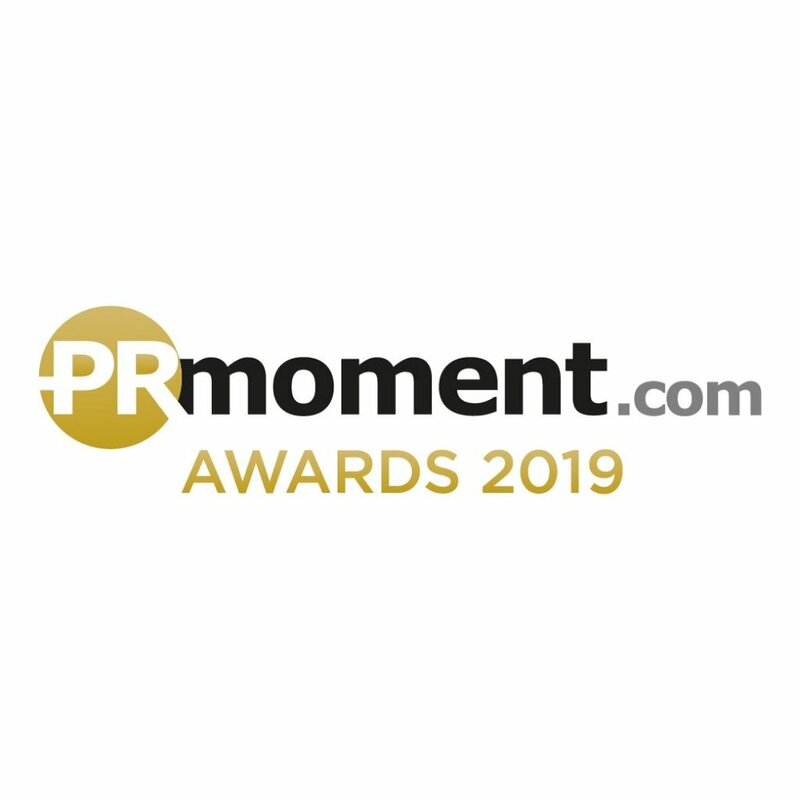 The PRmoment Awards celebrate excellence and recognise and reward outstanding campaigns and exceptional talent in the PR and communications industry. It was an honour to be recognised and we couldn’t be happier to add two more awards to our shelf this morning. Our On Track for Brand Fame campaign for East Midlands Trains helped us bag the Automotive & Transport Campaign of the Year. Secondly, we walked away with Healthcare/Pharma Campaign of the Year for the Putting the Fatberg in London with Thriva. Thanks go to the amazing clients we work with as well as our dedicated Tin Man teams for going all out with these remarkable campaigns.